Cocciglia looks stunning from the SS Brennero, especially under a gorgeous blue sky. 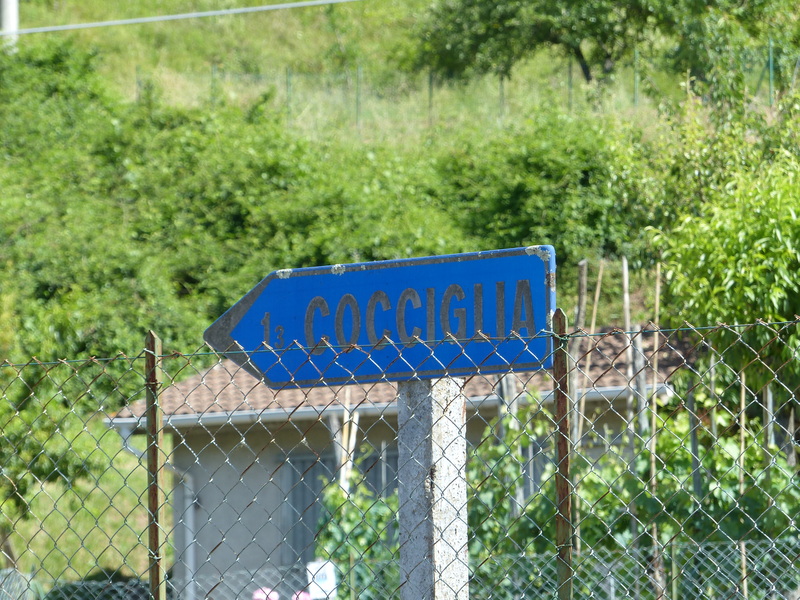 Cocciglia is just one of the wonderful villages that make up Bagni di Lucca. Each one of the ancient villages has something special. Click here to see a list of the villages. There is a link to a post on each of the villages I have visited. This entry was posted in The villages of Bagni di Lucca and tagged ancient villages, Bagni di Lucca, Cocciglia, Italy, mountain villages, Tuscany by Debra Kolkka. Bookmark the permalink. 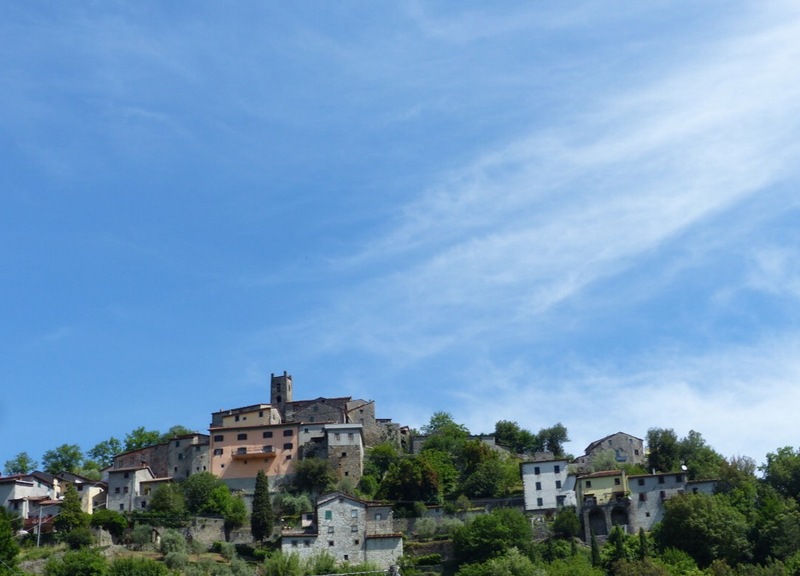 Cocciglia is a lovely old town, worth a visit! Oh, love the houses tumbling off the hillside, in true Italian rural style!